SZOIL is actively engaged in introduction of partnership and promotion activities for the Makerspace project and College Fab Lab, independently researches, develops and promotes the maker education courses of vocational colleges and universities all over the country, and in the meantime, it makes great efforts on training and counseling maker team as well as incubation of maker projects with professional guidance, which allow the students, instead of merely learning from the intelligent hardware of the IoT, to open mind and turn their creative ideas into products, and finally establish the brand image online by crowd funding. Furthermore, the laboratory helps colleges and universities to obtain social manufacturing resources, closely links the college student team with the international crowdfunding projects and puts students’ entrepreneurship programs into the market, so as to realize the capitalization of the products. 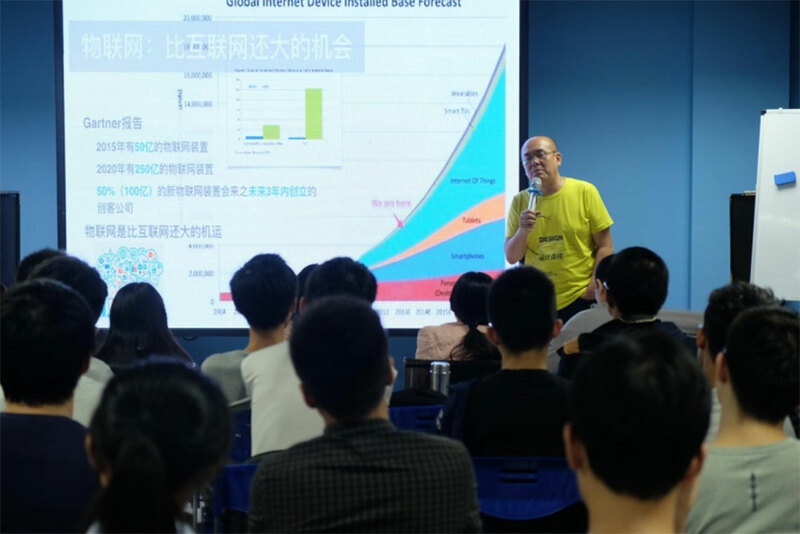 SZOIL and the 2188 Makerspace of Shenzhen Institute & Information Technology carried out a three-day innovation & sprinting workshop, and Mr. David Li who is praised as “the First Maker in Asia” gave the first course as a main speaker. 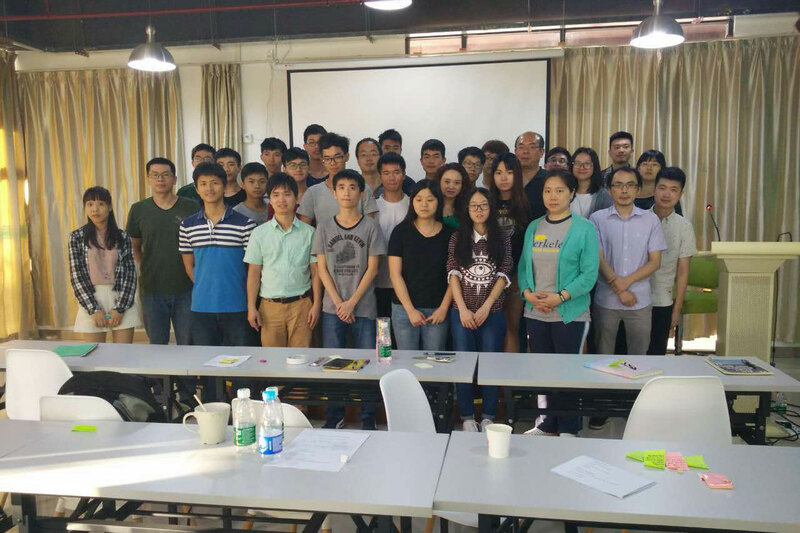 The course was divided into three parts: the AI special report, the public entrepreneurship of IoT and AI and the brainstorm of IoT and AI. 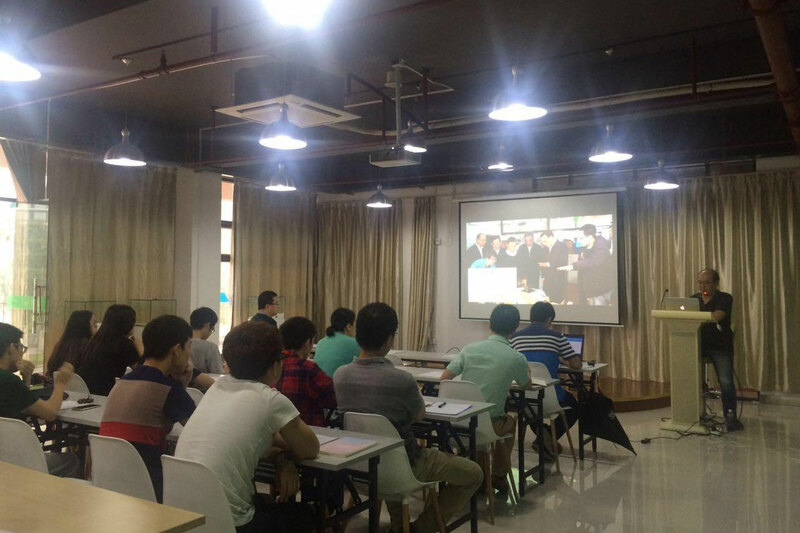 The “Maker Lab of Shenzhen University” was jointly established by the School of Entrepreneurship and Innovation of Shenzhen University, SZOIL and the Entrepreneurship Park of Shenzhen University in 2017, and in the same year, it became a network member of the Fab Lab (Fabrication Laboratory) of MIT. 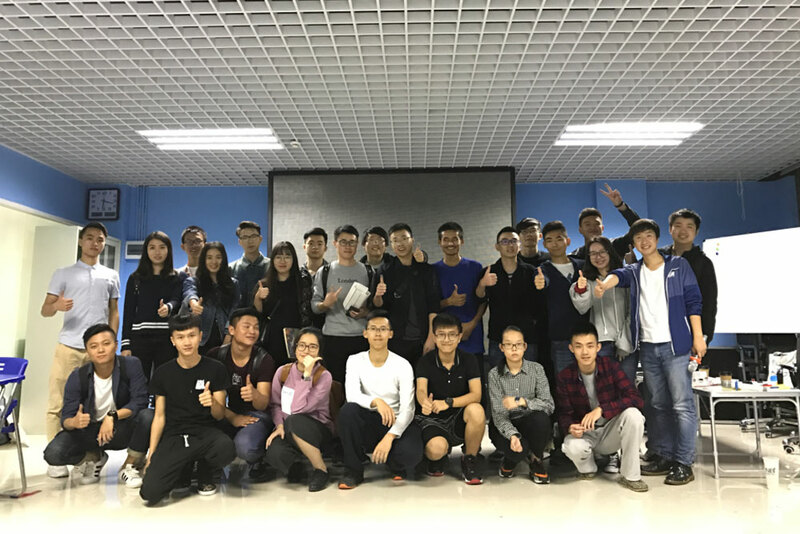 Relying on the full-course training platform of creation, innovation, maker and entrepreneurship, by virtue of complete industrial resources of Shenzhen and the excellent innovation environment, it fully excavated the favorable resources of Shenzhen University and SZOIL and set up functional modules such as maker education, rapid innovation and so on.